Flower Fairies™ are tiny creatures (the biggest is only 20cm tall) that live in the tree tops, marshes, forest floor, wayside and gardens. Wherever and whenever a seed sprouts, a Flower Fairy baby is born. 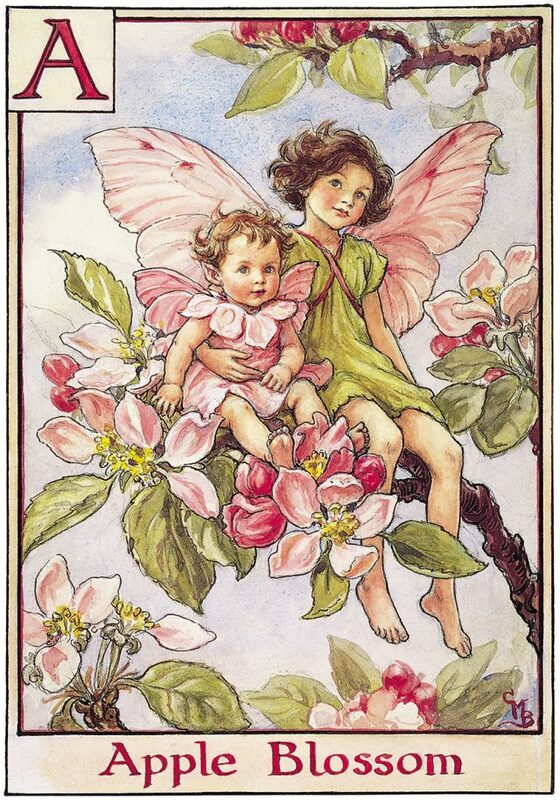 Each Flower Fairy lives and sleeps in their chosen flower, plant or tree, and as this grows the fairy grows too. 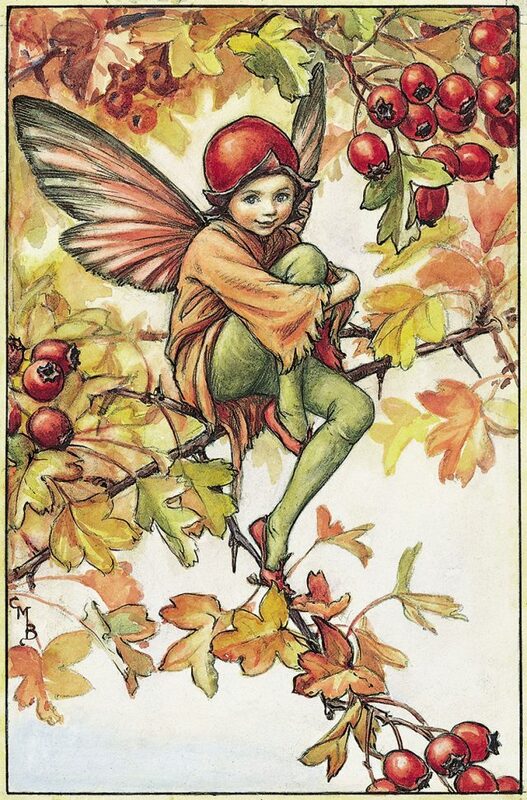 Each and every Flower Fairy is in charge of looking after their flower or plant; keeping it strong and healthy by making sure it has plenty of sunshine and water to drink, sweeping away dead leaves, and polishing flowers and stems.